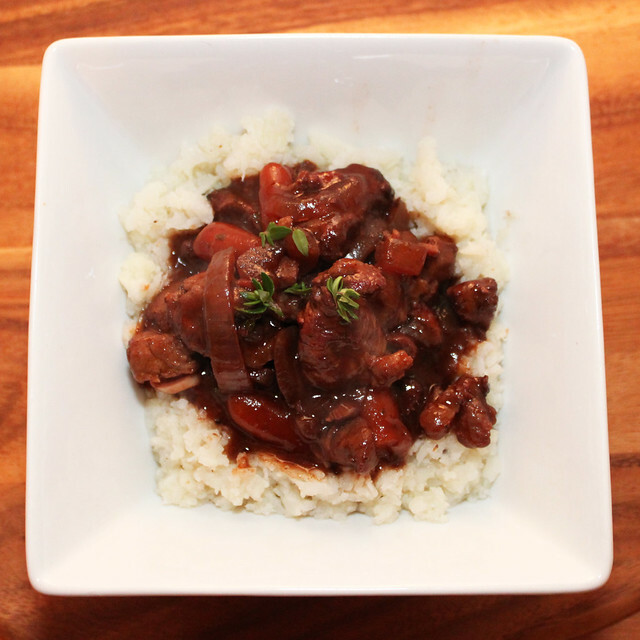 One of the problems when you are first trying a new slow cooker recipe is the anticipation. You have picked from hundreds of recipes online or in cook books, you have hunted out all the ingredients, entrusted them to the large pot and placed the lid on top. Yet at this point you have to wait, often for 8 hours. If I am in the unfortunate position to be home while I am slow cooking, I’ll spend too much time peering through the condensation. An ongoing internal dialogue as to whether I should lift up the lid, only for a moment, just to check. 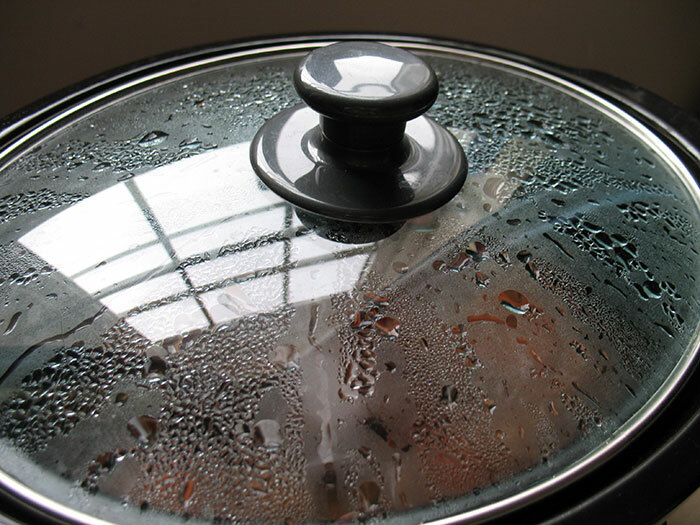 They say lifting the lid on a slow cooker adds 30 minutes to the cooking time, I say lifting the lid on a slow-cooker is tantamount to opening Christmas presents and resealing before putting them back under the tree. When you do eventually lift the lid off it can all to easily be a disappointment after being built up for so long. This recipe, however, will be no disappointment.